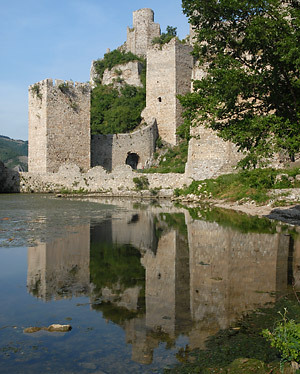 Tourist articles and photos of Serbia are the central issue of category Visit Serbia on TT Group travel portal. Here you can see a lot of interesting thematic units, described briefly in Serbian or Englishlanguage with a number of interesting photos from all over Serbia. Break from everyday life is always welcome, and usually is required, and for this purpose, see a list of new places where you can take advantage of very much needed and deserved vacation! Enjoy in the beauty of visiting Serbia! The variety of scenery and cultural and historical monuments, curative spas, hunting grounds and fishing areas give the basis for Serbia’s tourism. International roads and railway lines link Western/Central Europe with Greece, Turkey, the Near East, Asia and Africa. The main air transport routes between West and East and North and South cross this country, too. 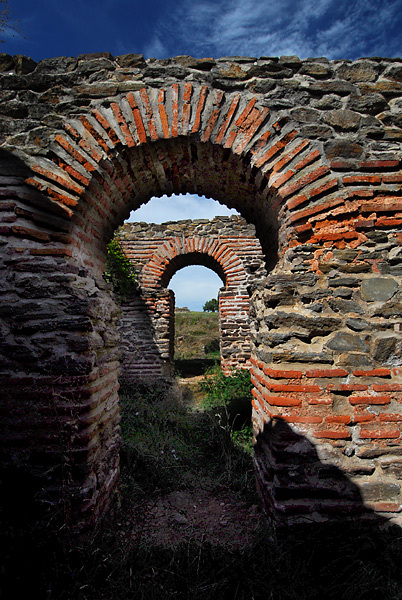 The Serbian lands were the crossroads of various civilizations in the past, with different spiritual, architectural, artistic and cultural influences. Visit Serbia and Welcome video guide! Serbian culture and its historical heritage is diverse because of mixture of various influences. Numerous prehistoric and classical monuments represent some unique examples of the changing times (Vinca culture, Starcevo culture, Lepenski Vir, etc). Serbia is a land of natural, historic, cultural and ethnic contrasts. The northern lowlands (the province of Vojvodina) form the Central European part of the country. The Frushka Gora hills are the only mountains in that part of Central Europe. Central Serbia is characterized by fields, hedges, orchards and meadows. Southern Serbia has bigger mountain ranges with wide river valleys and hollows. Eastern Serbia is covered with mountains which belong to the Carpathian mountains but also to the Balkan mountain system. Here, the Danube river cuts the Kazan, the longest and narrowest part of the Djerdap Gorge. Western Serbia is another mountainous region, with many picturesque canyons, forests and great natural and climatic advantages. Waters in Serbia – rivers, lakes, artificial lakes and mineral springs, represent an important natural resource for tourism. The Danube, the largest and the most important waterway in Europe flows through Serbia, covering some 591 km inside its borders. Visit Niš, home town of Constantine the great or Justiniana Prima, antic palace in South Serbia. So, travel to VISIT SERBIA. For the purpose of promoting the tourism potential of Serbia, we start TRAVELS forums. Anyone who wants to describe and promote the most beautiful place in the end of the heartiest is welcome. Share with us beauty of your home photos, feedback from your favorite travel and give your contribution to the promotion of the beauty of Serbia. Also, caterers and workers in the field of tourism are welcome, we recommend that they can use the power of the tourist forum for advertising! You are in Belgrade, and you have back pain or maybe you have an injury that gives you a poor quality of life? Zlatibor – amazing destination in Serbia! If you have not visited the Zlatibor, here’s a new destination for you! Soko banja is the oldest, most famous and the most beautiful spa in Serbia, all surrounded by mountains, is the oasis of health. Vlasina Lake – Old or new tourist destination on Serbian South? 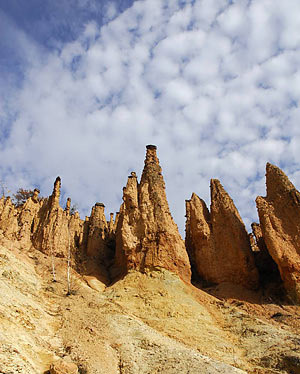 Devil’s Town (Djavolja Varoš) – new World wonder of nature?